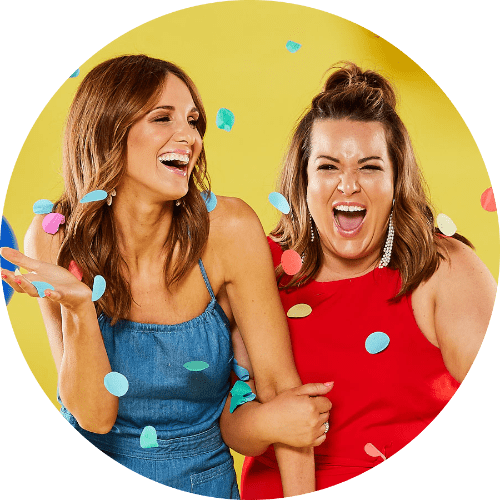 WIN the ultimate ‘Hot 100 Winter Harvest‘ night out for two people including accommodation, dinner and wine, valued at $870! 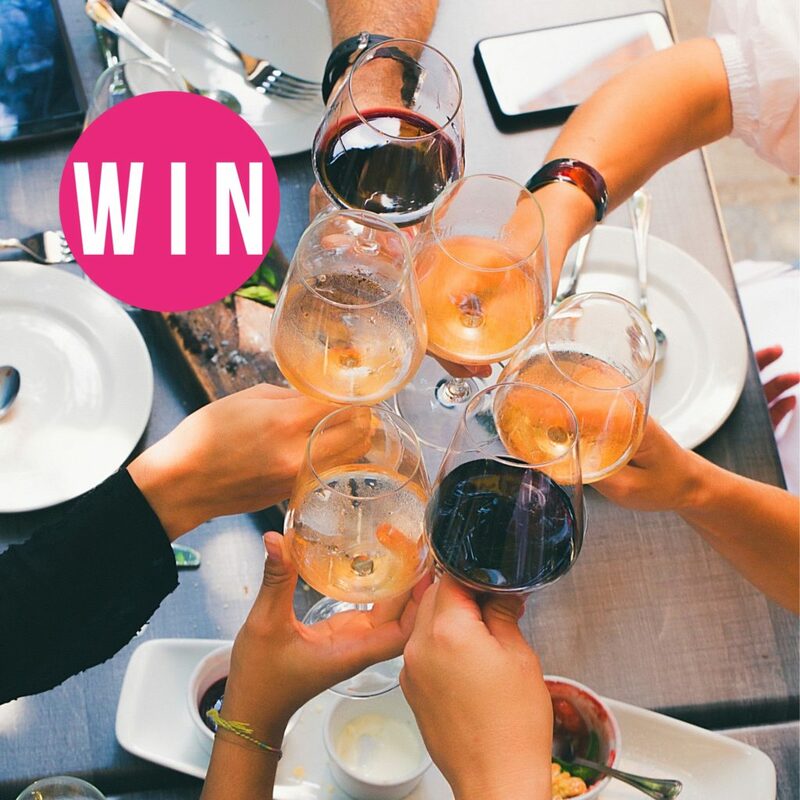 Prize includes :: overnight accommodation and breakfast at the InterContinental Adelaide, 2 tickets to attend the Hot 100 Wines Degustation Dinner on Saturday, 30 June featuring four exquisite courses matched to wines from Shaw + Smith, d’Arenberg, Jericho and Leconfield, 2 x general admission passes to Hot 100 Winter Harvest, 6 x Hot 100 Wines to take home with you! Our friends at Hot 100 Wines are set to heat up the Adelaide Riverbank this month with Hot 100 Winter Harvest, coming to the Adelaide Convention Centre, 29 – 30 June. The perfect winter warmer, this exciting food and wine event is all about celebrating SA’s most drinkable wines. Plus, it is perfectly timed for those looking to celebrate the End of Financial Year in style! Think SA’s hottest wines, music and food – including two exquisite degustation dining events. To enter on Instagram, TAG a friend who you would love to share this with and follow @hot100wines and @_Adelady to be in the running! You can also enter via our Facebook, by letting us know who you would like to share this with and show @Hot100WinesAU some love. Photo (above) will be posted on Adelady Facebook and Instagram, Wednesday June 6, 2018 and (one) winner announced on either Adelady Facebook OR Adelady Instagram, Friday June 8, 2018. Winner must live in South Australia and be over 18 years old. Accommodation and dinner date must be 30 June 2018. Next PostWIN a family pass to swim with giant Australian cuttlefish on a guided tour!